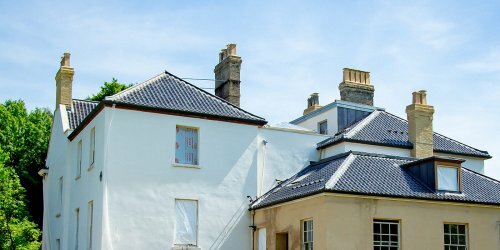 From terrace to detached, from traditional house to listed property, Aspect has the skills and experience to carry out any re-roofing job, whatever the size. 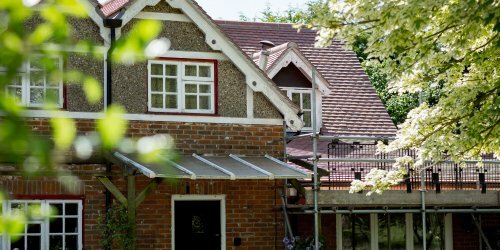 Founded in 1972, and now the premier roofing contractor in East Anglia, Aspect possesses the resources to ensure that all work is executed professionally and to the highest standards. 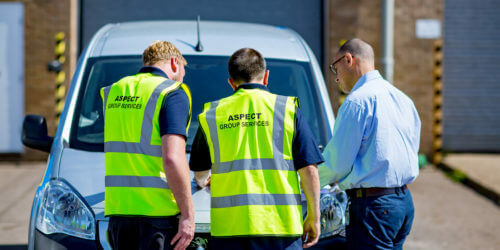 Starting at the survey stage, and right through to the finishing touches, the efficiency and care of the Aspect team means a first-class roof every time. We will provide you with a free survey of your property to ensure we will encompass all of your requirements and provide you with a service you are satisfied with. 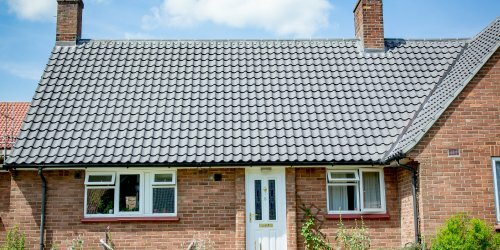 Aspect Roofing offers repair and maintenance services to, private residents, local authorities and housing associations across the region. 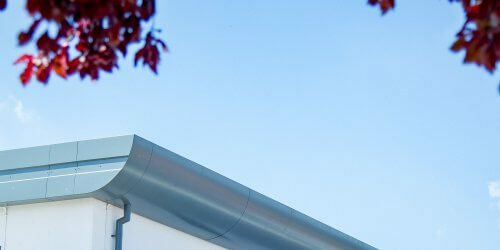 Aspect Roofing delivers New Build roofing works throughout East Anglia, delivering effectively and efficiently. 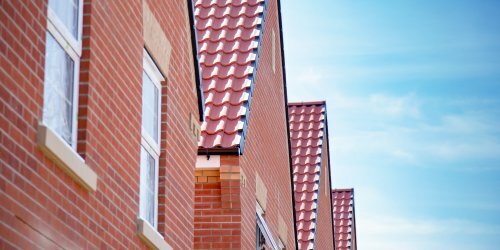 Reroofing, Repairs and Maintenance for social housing and public sector clients including New Build. 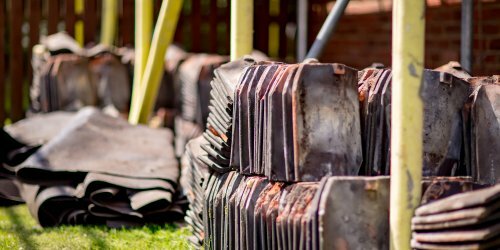 We provide a full roofing service to the Commercial Sector, whether directly or under a sub-contract roofing services package through a Main Contractor. 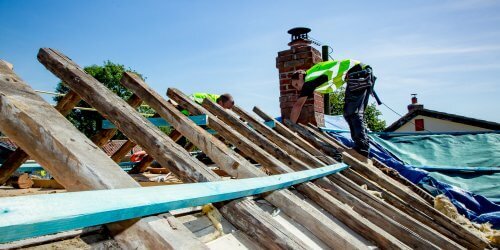 From terrace to detached, from traditional house to listed property, Aspect has the skills and experience to carry out any re-roofing job, whatever the size.